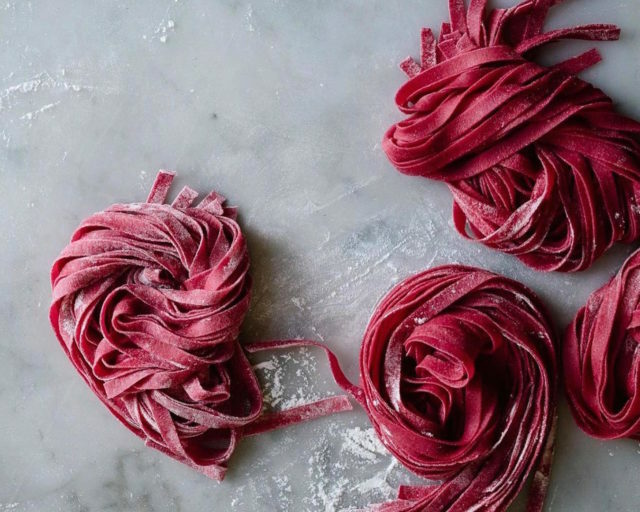 A visit to Italy is not complete without a handmade pasta dish but if those post-holiday withdrawals leave you craving for tagliatelle, ravioli and linguine, we have good news for you. There are many Italian and non-Italian restaurants in Kuala Lumpur that take pasta-making seriously. These restaurants really know how to put together a satisfying plate of pasta using some of the best ingredients in the market. 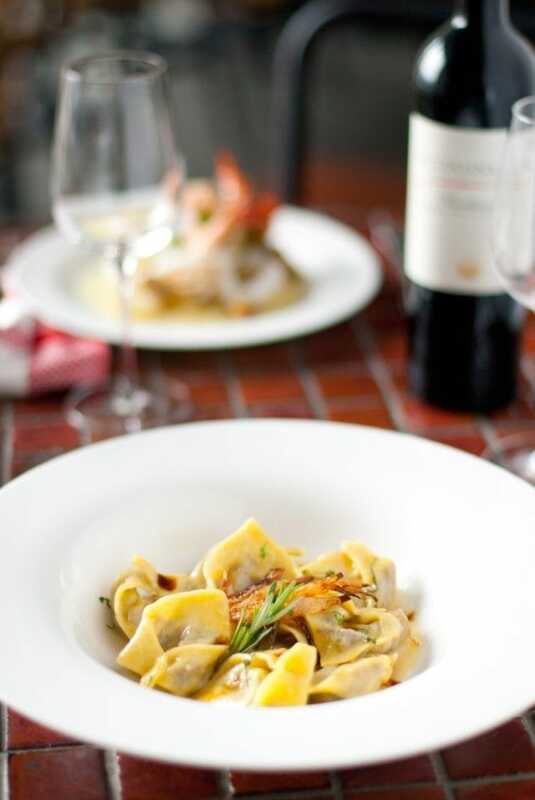 Chef Giuseppe Lioce of Nero Nero is one of the many examples of Italian chefs in KL who are bringing their heritage into the dining scene – Lioce’s signature is the homemade tortellini pasta filled with ricotta cheese and ham, glazed with butter and sage sauce. 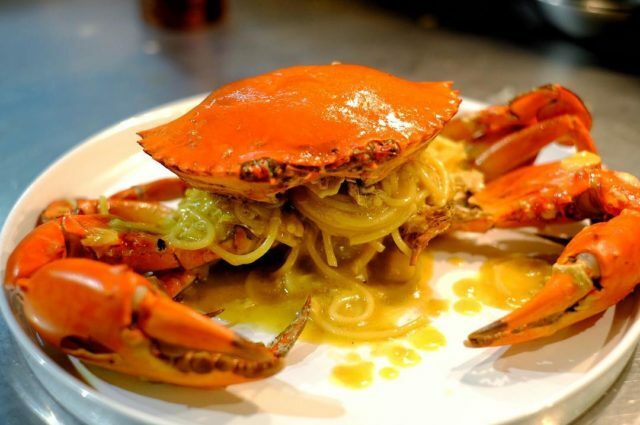 There are also creative iterations that deviate from the original recipe but still maintain great texture and bite. We have Chef Raymond Tham of Skillet@163 with his kampung egg yolk version, and Little People Café with a beet variation – offering a subtle hint of earthiness in each mouthful. 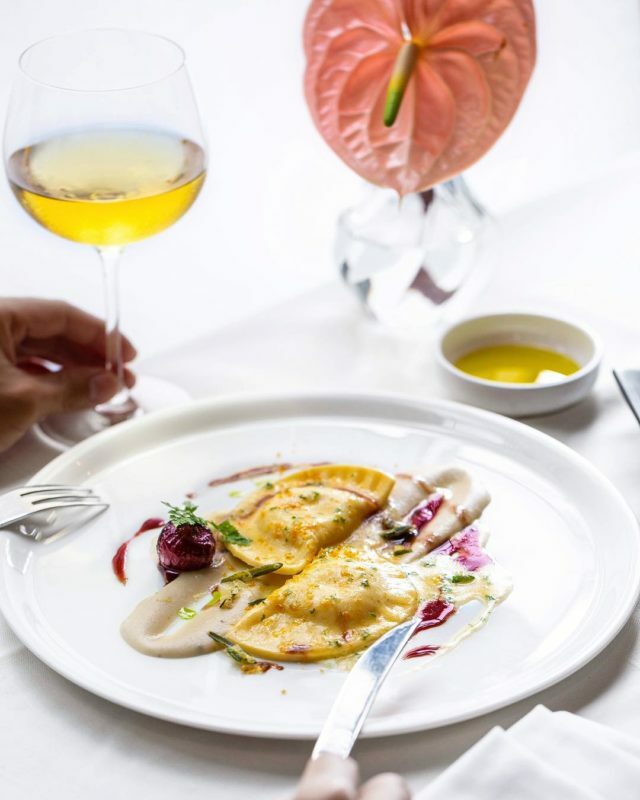 Of course, there are many pasta varieties besides the long and stringy ones – one should also try the traditional types such as the dumpling-like cappellacci and the gnocchetti that looks like tiny conch shells. Are you craving for a humble plate of pasta right now? Opt for homemade ones that leave you with authentic Italian fare like any trattoria in Italy. Here are six places to enjoy homemade pasta in Kuala Lumpur. Chef Stefano from Abruzzo, Italy helms Passione, featuring an authentic slate of offerings with pizza and pasta on the top list. 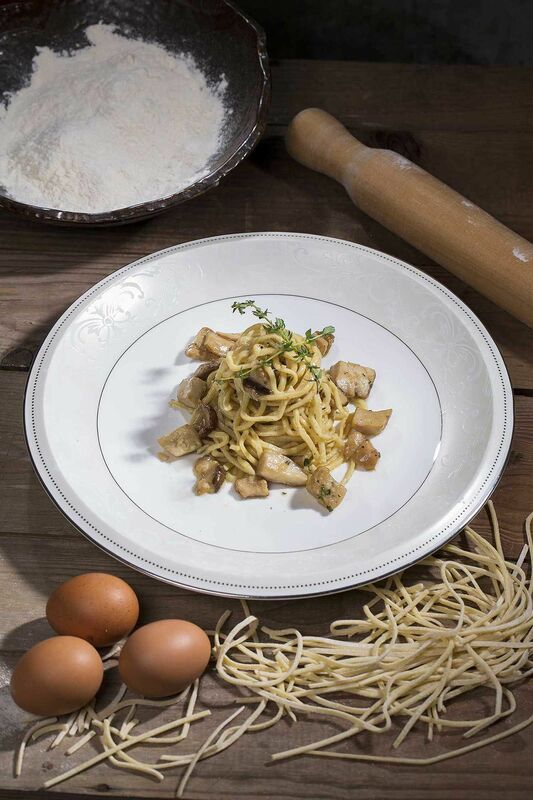 The restaurant specialises in ‘chittara’ pasta, a special variant of egg pasta native to the chef’s hometown. The handmade pasta here has a chewier texture with a nice finishing bite to it, which is different compared to other variants. Chef Stefano is currently serving a Roman classic, the cappellacci (a hat-shaped pasta stuffed with fillings) topped with an oxtail stew. 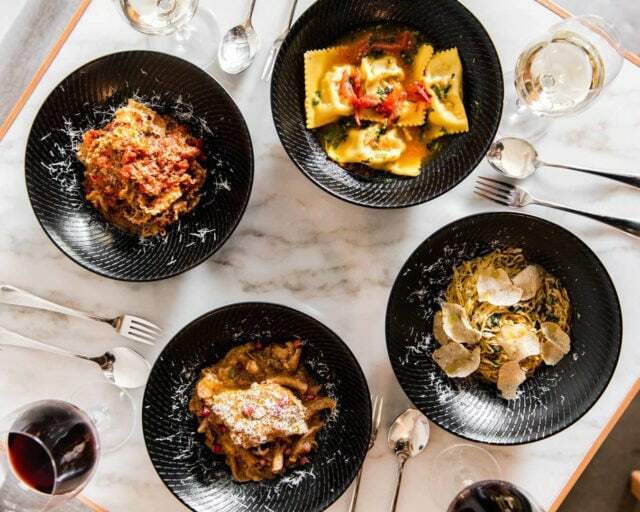 Strato puts an emphasis on homemade pasta cooked into innovative dishes like the wagyu beef cheek tortellini with sage brown butter and fried onion, as well as the black spaghetti with snow crab, lobster tomato sauce and jalapeno gremolata. The restaurant is located at Troika Sky Dining, offering sweeping views of the city on top of its tantalising food.